I am pleased to share pictures from the Merton Dog Watch event held in Morden Park on Saturday 12th May. This has become a popular annual one day event for local dog owners and anyone else who likes dogs. It includes a Fun Dog Show, Agility course, timed Scurry runs (as seen on the photo) and a wonderful dog relay called Fly Ball. 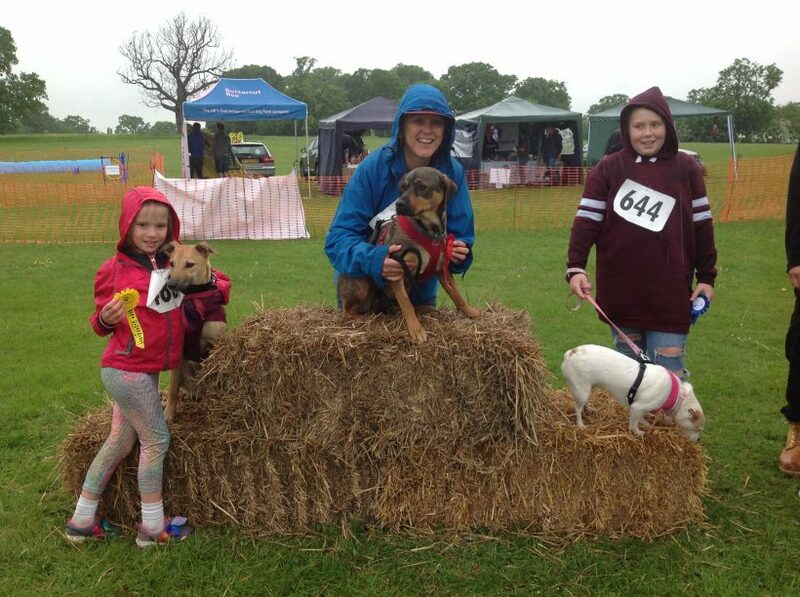 Dog owners are used to being out in the rain so the afternoon showers didn’t stop people enjoying themselves. It is a great use of our wonderful park. Secretary for the Friends of Morden Park.